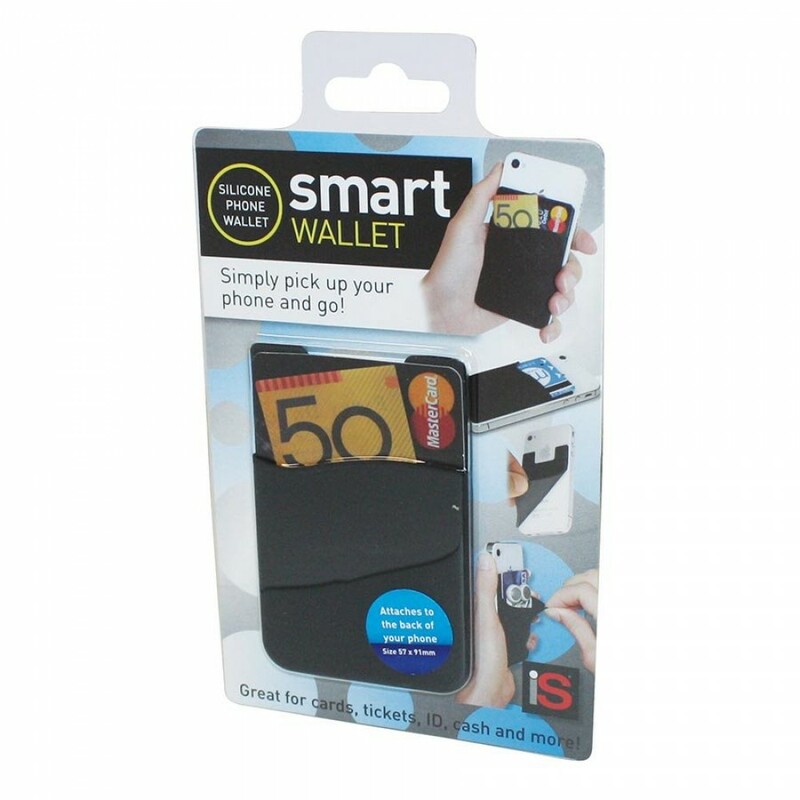 Great for holding cards, tickets, ID, cash, earphones and more. 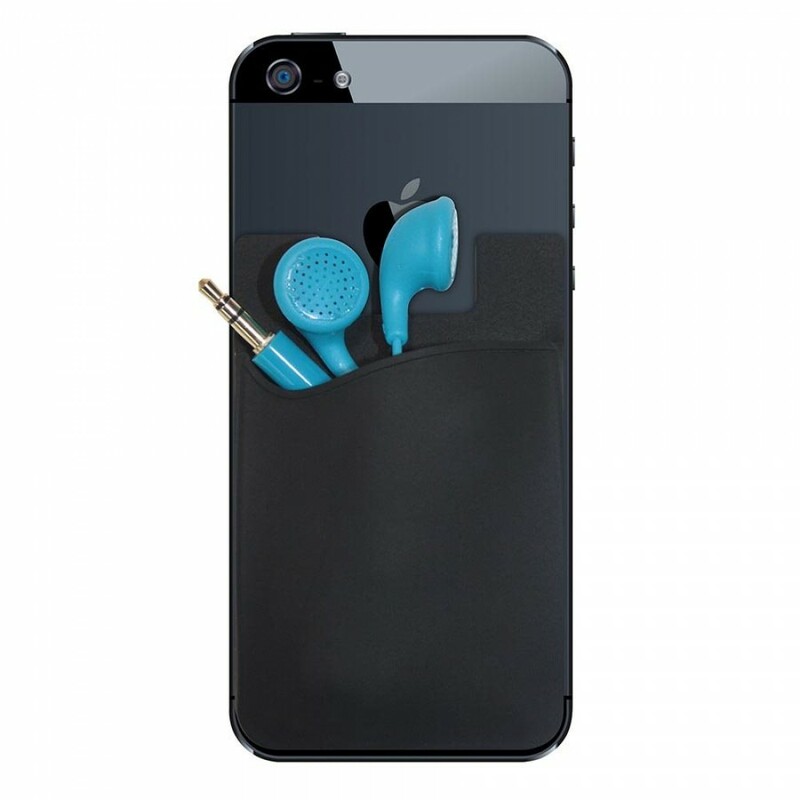 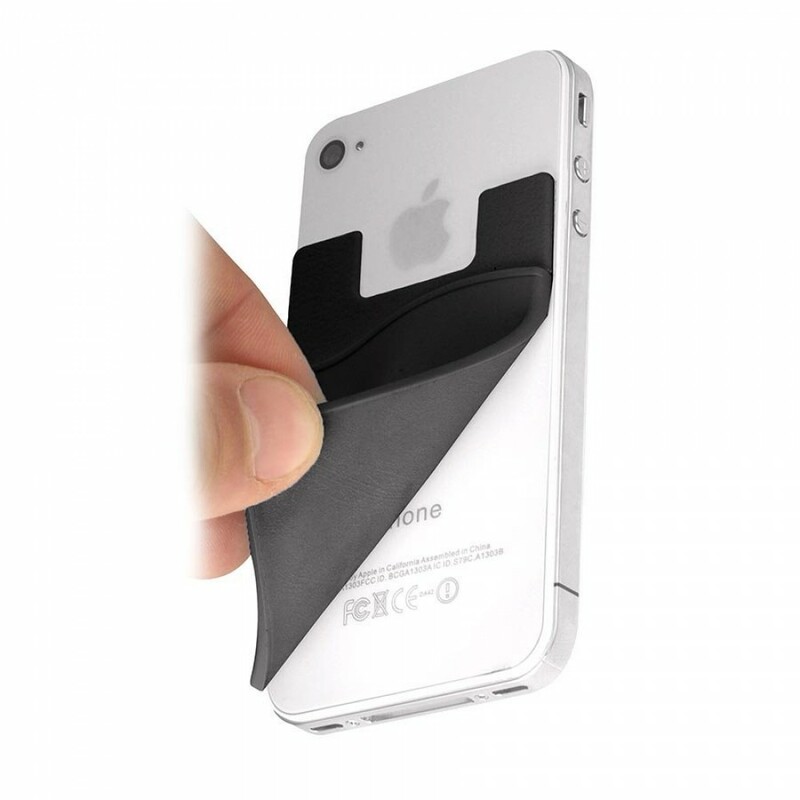 Made from durable silicone, it attaches to the back of your phone and removes easily. 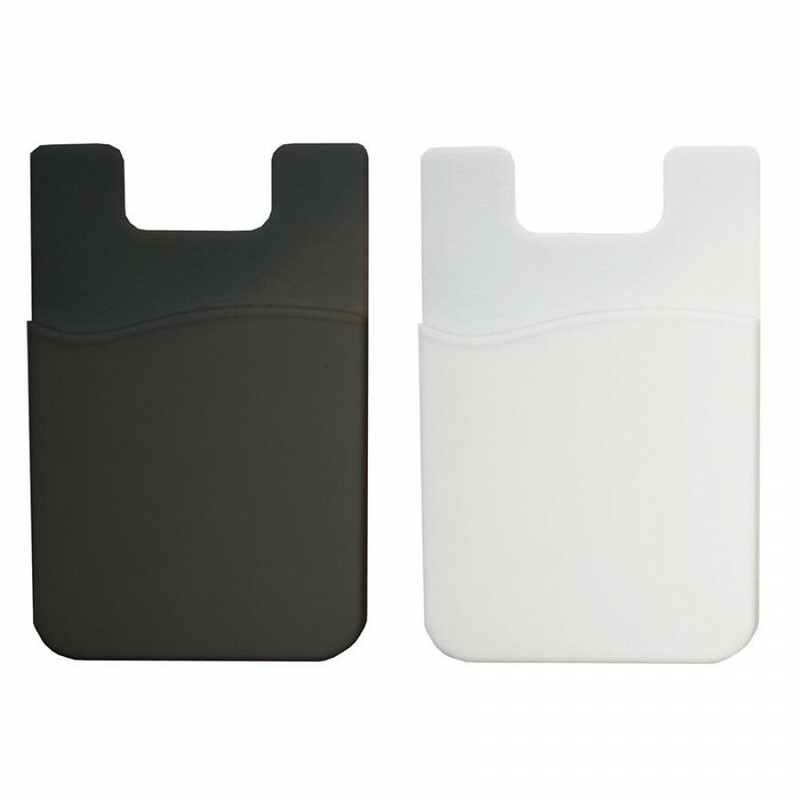 3M adhesive backing sticks to both phones and cases. 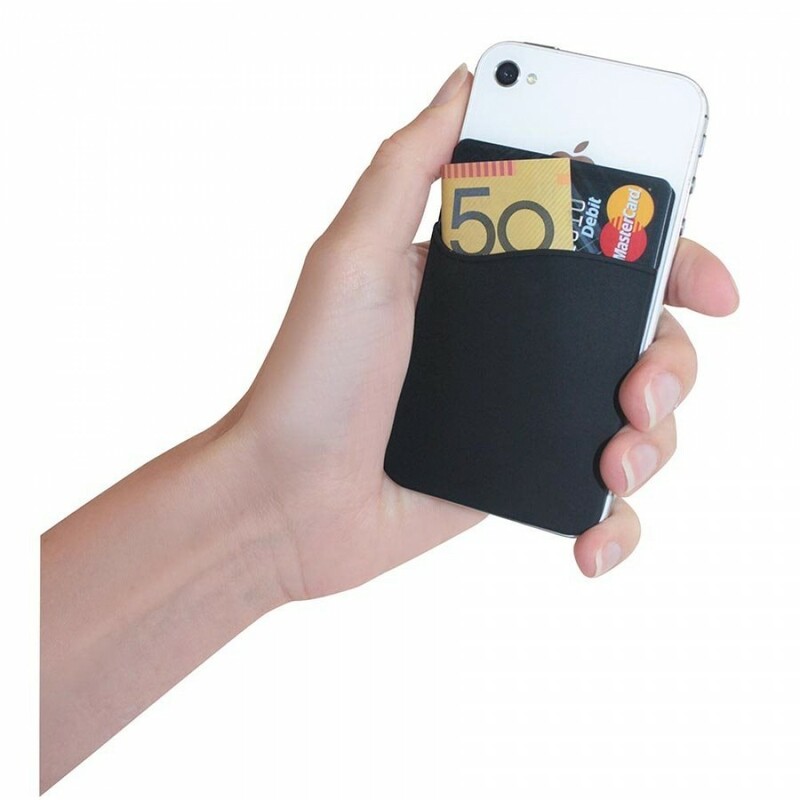 Fits most flat backed smart phones. 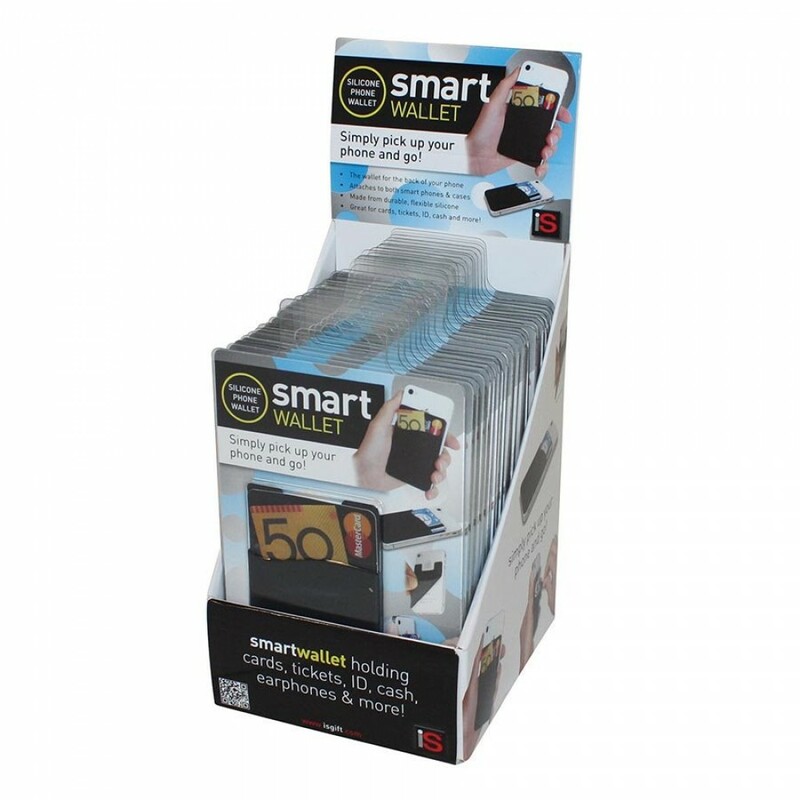 57 x 91mm.